My journey continues as spring turns into summer. I arrived in NYC last year in August and got a taste of the fierce summer heat. Now that it’s officially June and we just had our first peak of 90 degree weather, I’m starting to prepare myself for the scorching heat once again. May was a month of agreeable weather (if slightly burdened by rainstorms) and that might have caused me to slack a little on the blog front. 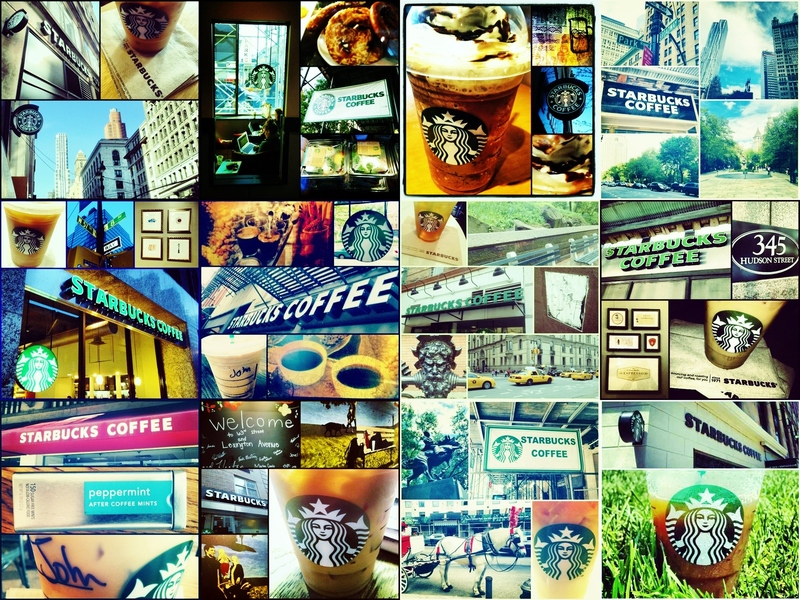 It also definitely caused me to visit more Starbucks located near Central Park. What can I say? I’m taking every opportunity I have to enjoy the weather. Although I only visited 12 Starbucks in the month of May, the quality of locations seemed to improve. Of the 12, half of them were 4-Cup Starbucks, and only two received a 2-Cup rating. There were also no 1-Cups. Of the eight different neighborhoods I visited, I discovered one new one: Civic Center (which sounds more like a building then a neighborhood, but still…). I also got the chance to visit a brand new location within a week of its opening: 63rd & Lexington. This location was probably the most impressive of the month and is also a convenient addition since I walk by that area most days. The summer months of June, July, and August await, and with a short hiatus from classwork, I plan to dedicate more of my time to the exploration of NYC through its favorite guilty pleasure.